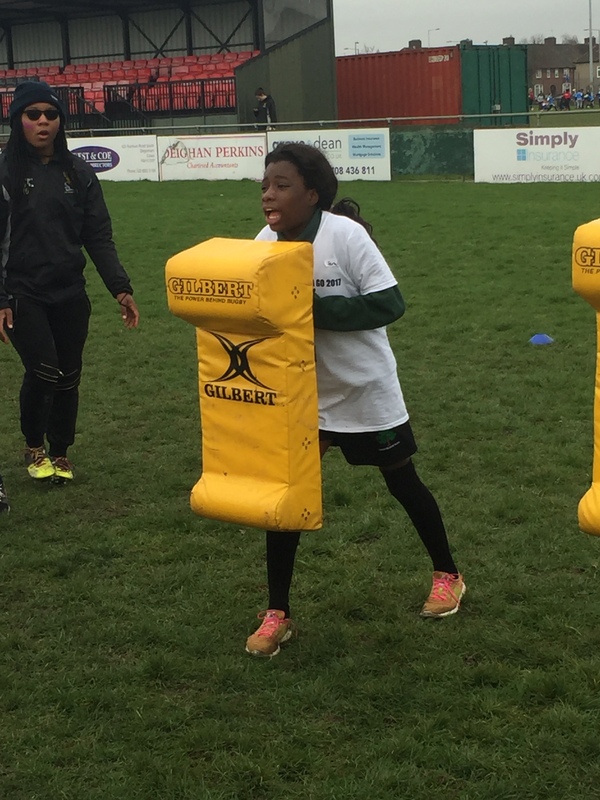 At Greatfields School, Physical Education and Sport is a crucial part of our identity. 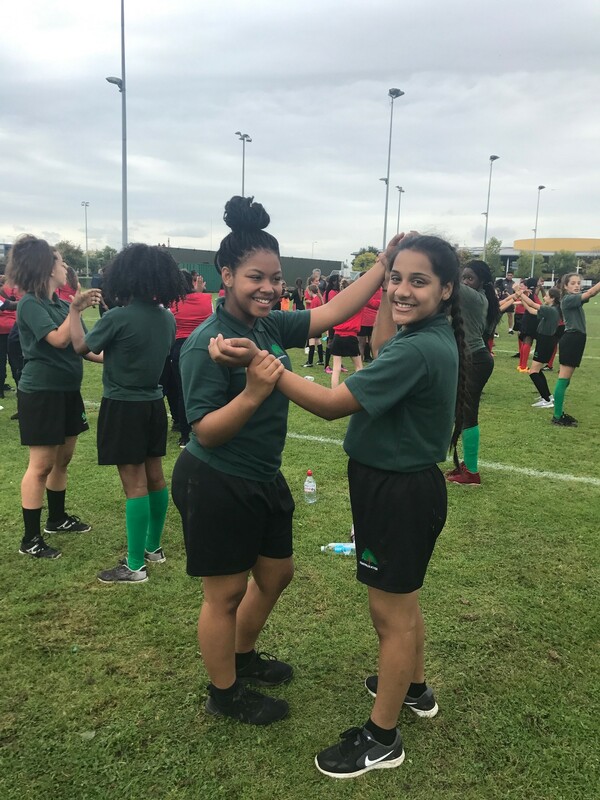 In our school, we are very proud to offer our pupils a wide range of activities that enhance not only their physical skills, but also their confidence and self-esteem. As a PE department, we are all very passionate about Sport, with all of us playing various sports at high standards. This allows us to use our knowledge and expertise to create lessons that are inclusive and engaging. 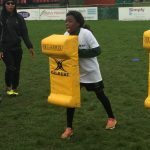 Our aim is to share our passion for Sport with our students and help them develop a lifelong love for sport. 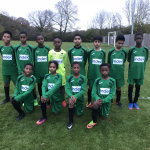 We offer various sports within our curriculum as we believe every student should experience and learn different skills which come with team and individual sports. 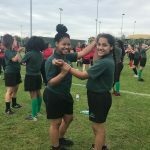 Our aim is to develop our students into confident individuals through our PE lessons and help them lead an active lifestyle. Our extracurricular clubs are run daily and are always oversubscribed. 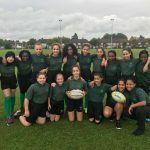 This is a result of our hard work in promoting Sport within our school. 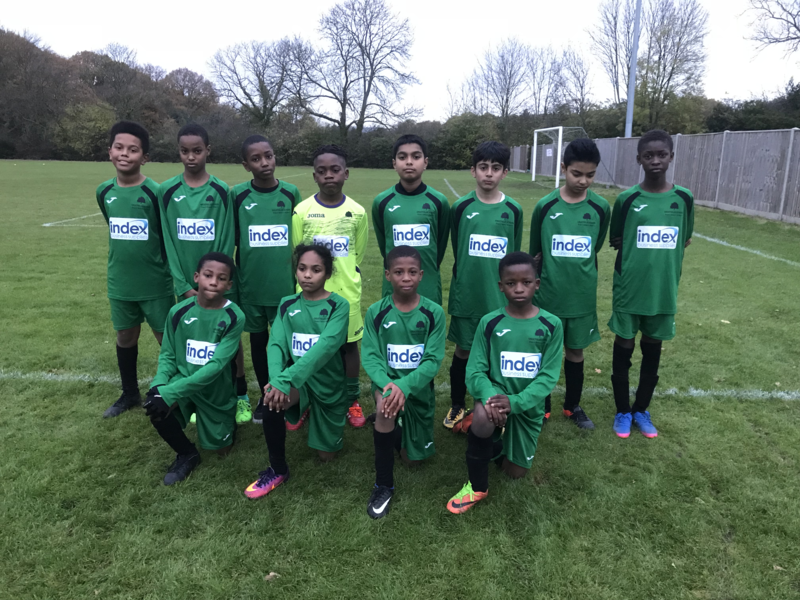 In our first 3 years, our boy’s football team reached the 4th round of the National Cup as well as winning the Borough Cup and League Double. 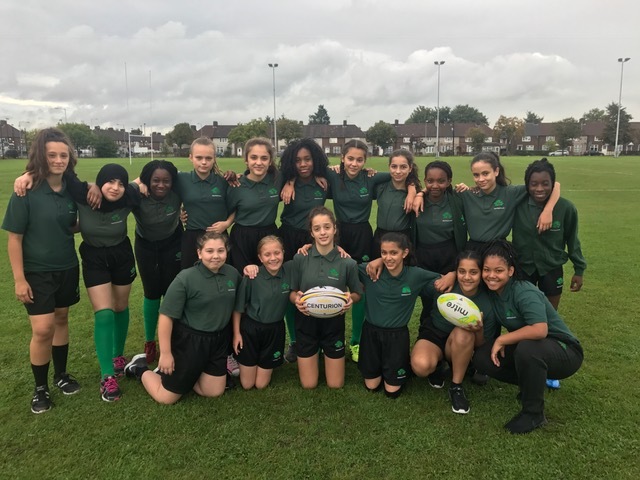 Our Girls Netball team, and our Boys Handball team finished runners up in the Borough. As a PE department, we will always strive to develop ourselves as teachers in order to provide the best possible opportunities and experiences for our students.